FSM Group started in Brussels, in September of 2008 during the financial crisis. FSM Group continued to grow during the economic downturn, successfully bringing the appropriate clients and candidates together with individual tailor-made solutions. The history of the company reflects its ambitious spirit and core values: fun, meritocracy and success. At FSM Group everyone embodies the idea that opportunities are infinite. To date, we are growing, evolving, and aiming to learn and improve, this attitude is contagious as success breeds success. We believe that we are not here to fix, but to become an added value to people’s lives, our winning mentality is the ‘je ne sais quoi’ that makes FSM Group first choice. Do you recognise traits of your own in our vision? Don’t hesitate to apply and join our team. 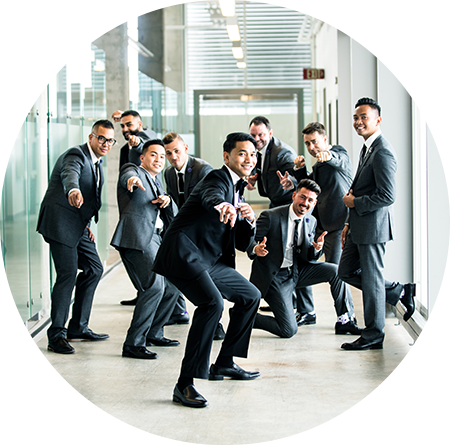 The FSM Group DNA is the essence of the group running through all aspects of the company: Whether specialised in Finance, IT, or Engineering, this bond is the bloodline that ties the FSM Group family together. While one DNA connects us all, we at FSM Group believe in non-cloning. Diversity is also an inherent component of it. Daring to be different, it’s about a vast range of minds, opinions and voices, this reflects a deep respect for ourselves and for other people. Our team is a professional and extremely ambitious group, a specialised people with varying backgrounds. In accordance with being employer of choice, we like to take good care of our employees, as we believe that taking care of our team, will in turn reflect through the services we provide. 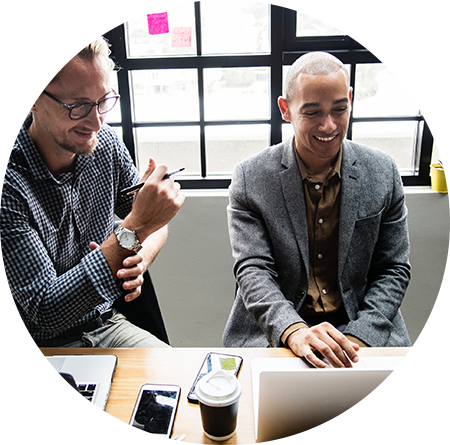 We achieve this by offering our employees an exciting training program, excellent financial rewards, superb market leading incentives, as well as having a well-established managerial career path. We believe in winning. Do you have what it takes? Apply and join our team today! Organic growth is our preferred course of action; therefore, it is possible to start as a trainee recruitment consultant and work your way up through our very own training academy to the highest levels within our group. 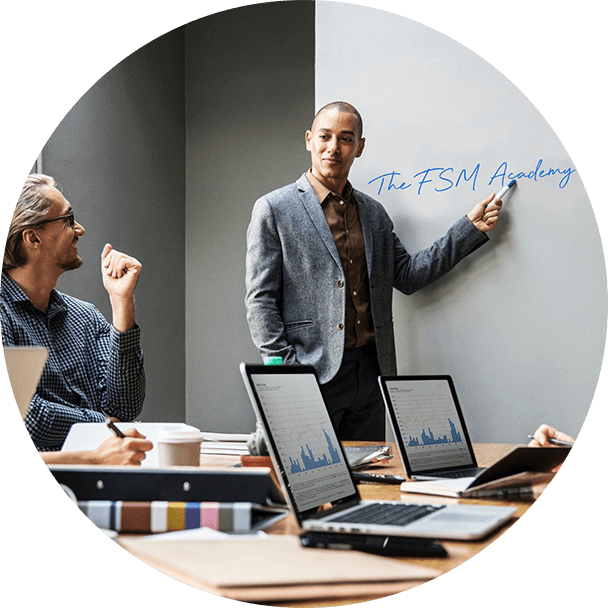 The FSM Group Academy is the knowledge base/culmination of over thirty years of recruitment experience, a department that we are extremely proud of and confirms our ability to know how to make people successful. Newcomers to the FSM Group Group often start their careers as trainee consultants. The first six months of commitment and drive will determine their position inside the company as specialised consultants. In line with our vision of unlimited possibilities, we offer endless opportunities to our go-getters, and are constantly opening new teams, divisions, sectors and offices world-wide. "At FSM Group, we turn potential into high achievers enabling staff to fulfil their destiny"